Accepting an eBay offer if no one on here wants these. Lemme know before tomorrow morning! 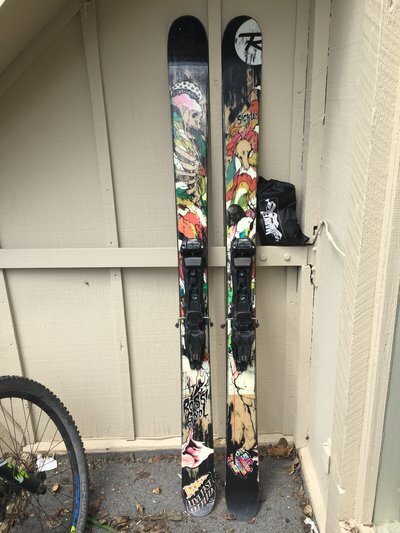 eBay rules are awful....bindings back up for sale! 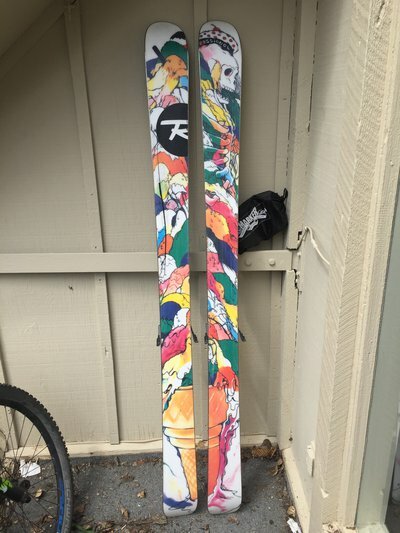 Would you be willing to sell sickles without bindings?